Benefits of practicing with IB ACIO previous year question papers. 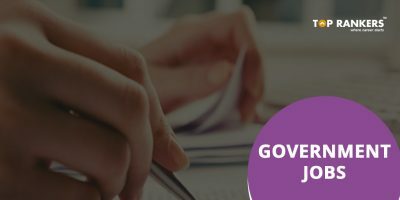 IB Assistant Central Intelligence Officer (ACIO) Exam is an entrance test conducted by the Intelligence Bureau for the recruitment of Assistant Central Intelligence Officer. 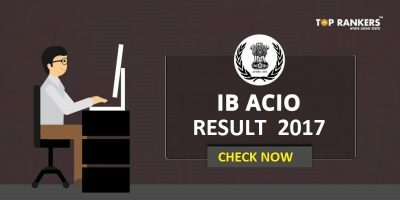 Intelligence Bureau is undoubtedly one of the most reputed organizations to work with and the competition level for this exam is very tough. Practicing with the previous year’s question papers of IB ACIO will give you a clear idea about the exam pattern and trend of questions. 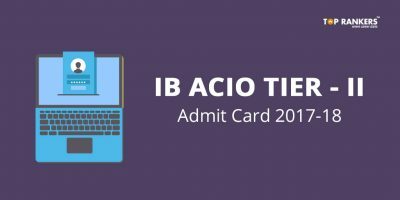 For all the aspiring candidates, we have provided the IB ACIO Question Paper 2015 PDF download to help you practice with past few year Intelligence Bureau ACIO question papers. Practicing with IB ACIO previous year papers, helps in understanding the IB ACIO Exam pattern, difficulty level of questions and topic wise distribution of questions. Candidates solving the IB ACIO Question papers can measure their preparation level and develop speed and accuracy accordingly. IB ACIO previous year papers helpsin increasing the solving abilities of the candidate during the exam. 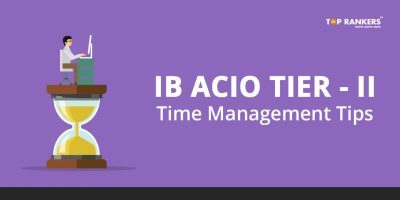 Candidates can learn tomanage time by solving IB ACIO previous year papers as they can practice solving maximum questions in limited time period. When you practice with IB ACIO past year papers,candidates can get to know the questions which keep repeating from the previous years. Go through the complete paper and prioritize the important topics of each section. Choose the questions wisely and do not get stuck on a particular question or topic for too long.Skip the questions which are time consuming. If you are not confident of a question,don’t waste your time and move to the next question. You can use the method of elimination to save time. Attempt questions keeping in mind the negative marking. Focusing on the accuracy is more important than focusing on attempting the maximum number of questions. Go with the short tricks to solve many questions in less time duration. Devise a plan and decide which type of questions should be attempted initially and which should be attempted last. Start practicing question papers keeping in mind the time allotted. Stay tuned for more updates on IB ACIO.